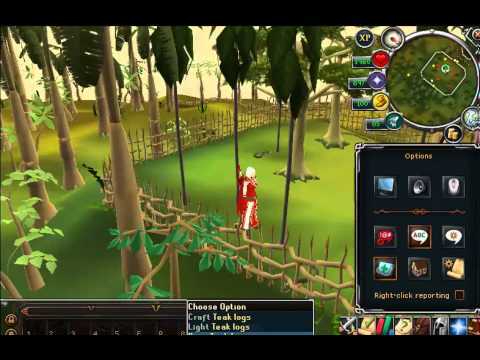 Selecting level will cause the bot to move to the next task once the specified woodcutting level has been reached. Selecting time will cause the bot to move to the next task once the specified time in hours, minutes and seconds has passed. Selecting none will cause the bot to continue doing the activity until you stop the bot manually.